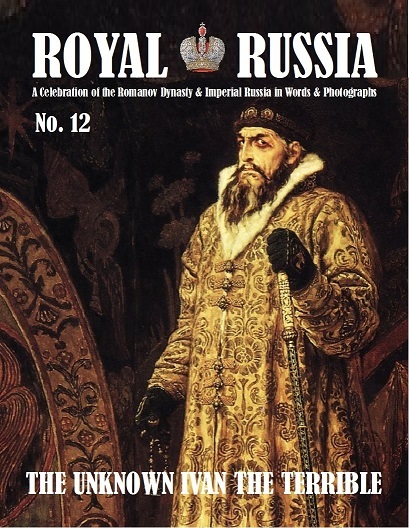 The 14th issue features 143 pages + 128 black and white photos, 6 full-length articles, including 5 First-English translations by Russian historians. 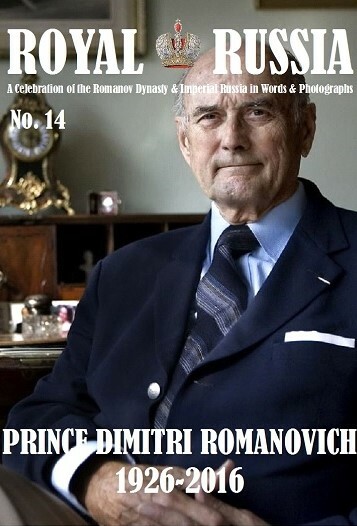 COVER STORY:  Prince Dimitri Romanovich 1926-2016 by Ivan Matveyev. This article explores the life of Prince Dimitri, who served as head of the Romanov Family Association and chairman of the Romanov Fund for Russia. 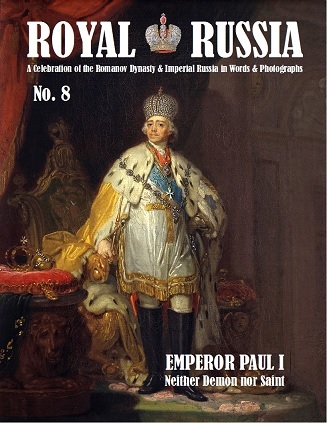 He devoted all his time to work on behalf of the Romanov family, and Russia never left his thoughts. 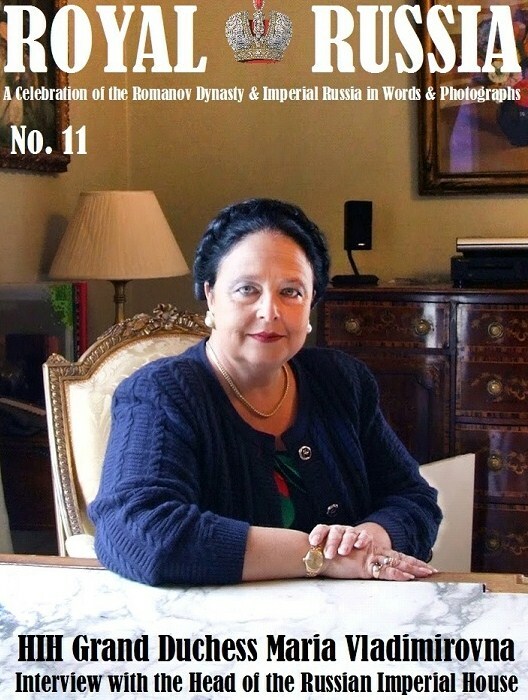 With his death in 2016, the Nikolaevich branch of the House of Romanov, came to an end. The Tsarskoye Selo Palaces in the Early Years of the Soviet Regime by A.O. Shutilova. The Tsarskoye Selo Complex in the Postwar Years. The First Exhibitions 1945-1959 by N.A. Tarasova. 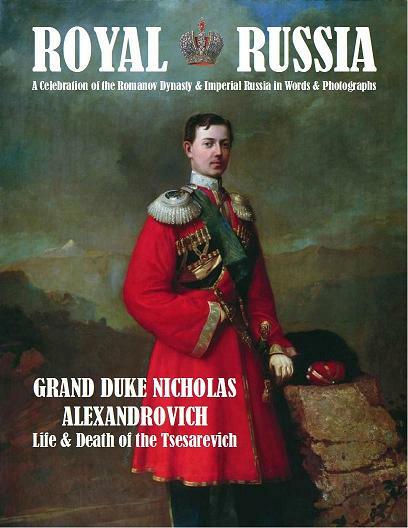 Grand Duke Dimitri Pavlovich and His Romanov Relations. Interview with Professor Sergei Mironenko, Director of the State Archive of the Russian Federation (GARF). The Borki Train Disaster and the Fate of the Spasov-Svyatogorsky Monastery by Alexandra Dacheva. ‘Twins in Everything but Age’. Empress Marie Feodorovna and Queen Alexandra by Coryne Hall. 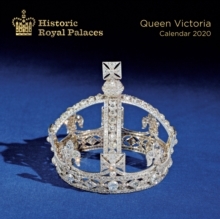 Plus, Royal Russia News, and two photograph collections: Frozen in Time - Photographic Memories of the Russian Imperial Family; and The Lost World of Imperial Russia - Vintage Photographs of Russia Before the Revolution.